At Tuleyome, we believe that everyone deserves access to the outdoors. Our nationally award-winning program, Tuleyome Adventures, formerly known as Home Place Adventures or HPA, encourages people of all ages to become more connected to and involved with the natural world that surrounds us. This program provides engaging outdoor experiences and service projects which encourage local youth to become leaders in conservation, sustainability and land stewardship, and also offers free guided hikes and outings for families, singles and seniors. Our goal is to educate and empower our community to engage with and care for the land we all love and the resources on which we all depend. Our Certified California Naturalist program - no previous naturalist experience or advanced degrees required. For information on upcoming outings and events, see our EVENTS PAGE. For more information about the naturalist program CLICK HERE. If you would like to set up a special outing for your business or community group, contact Nate Lillge at nlillge@tuleyome.org. 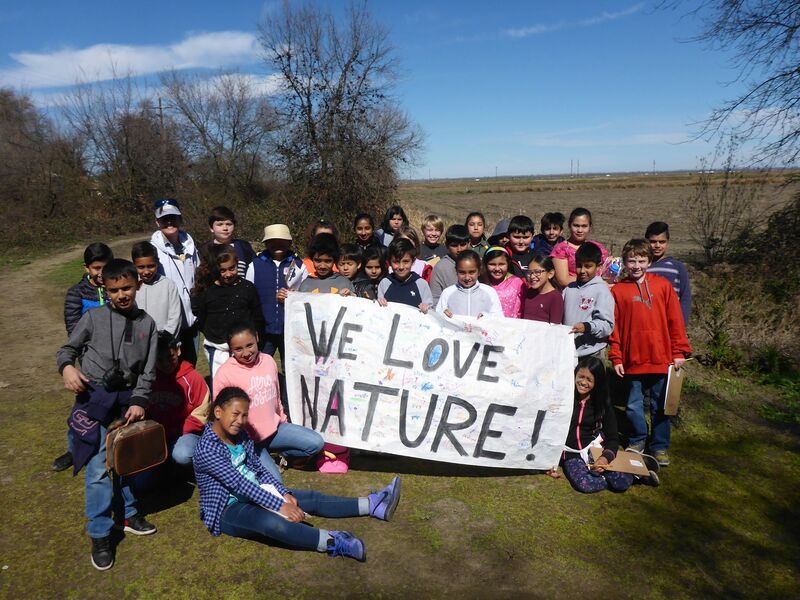 Tuleyome coordinates and facilitates outings for school children, community groups, Girl Scouts and Boy Scouts, and other community partners at the Conaway Ranch and other locations throughout the Berryessa Snow Mountain National Monument region. 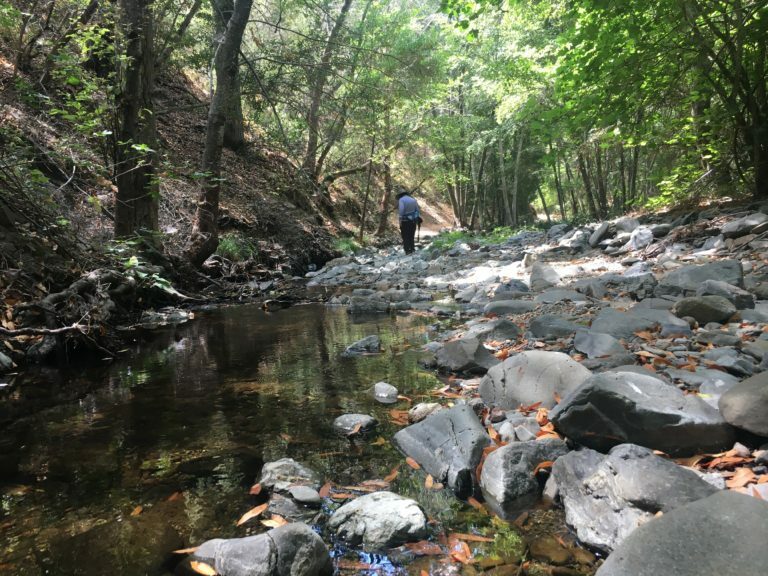 These special outings may including educational hikes and walks, a junior survival series, water quality outings, and more. As we continue with our progress establishing the new science and nature center at the Woodland Regional Park, we'll also be opening up informational and educational programs there. CLICK HERE to read more about that project. If you would like to set up a special youth outing for your school or community group, contact Bill Grabert at bgrabert@tuleyome.org.